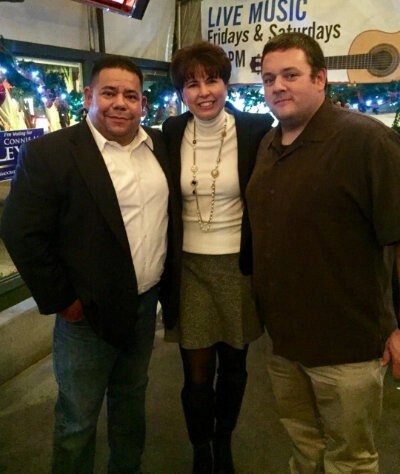 On 12/13/16 your PAC Chairman, Jesse Cardenas, and PPOA President, Brad Paulson, met with Senator Connie Layva at a fundraiser. Senator Layva is starting her bid for reelection early and is seeking the PPOA's endorsement for 2018. Senator Layva's has a background in Labor and has praised the PPOA for their community engagement and staunch professionalism. Let's wish her well in her run for state office.